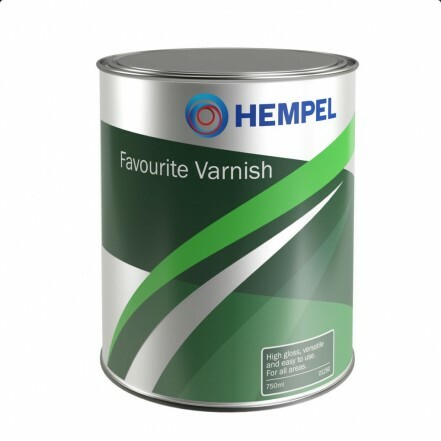 A single pack, alkyd based, full bodied, high gloss varnish. Especially easy to use, giving a tough, durable finish with depth of gloss and longevity of life. Ideal for areas where structural flexibility of the wood is required. For internal and external use above the waterline. Coverage 16 square metres per litre.